​Health worker retention and self-sufficiency is fundamental to developed as well as developing country health systems (WHO Global Code of Practice). 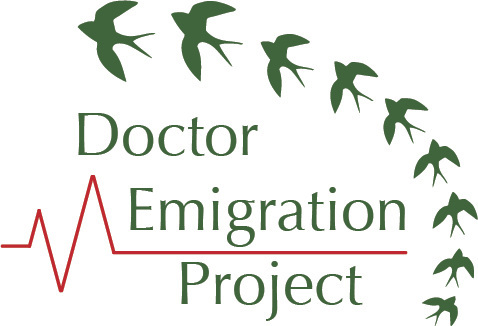 The Doctor Emigration Project (2014-2016) is a research project which aims to describe and analyse the emigration patterns of non-consultant hospital doctors (NCHDs) in training to provide Irish health workforce planners with a more robust evidence base for predicting and understanding emigration dynamics and drivers, during doctors’ specialist training. 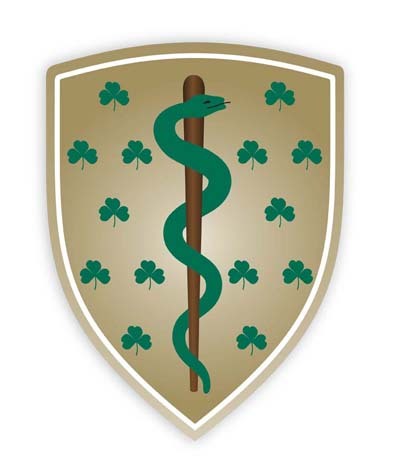 The Doctor Emigration Project will profile NCHDs in training who have emigrated from Ireland, exploring the factors influencing their emigration. The project will also profile NCHDs in training who remain in Ireland while exploring the factors influencing their decision to remain. Ireland has one of the highest levels of dependency on International Medical Graduates (IMG) in the OECD. 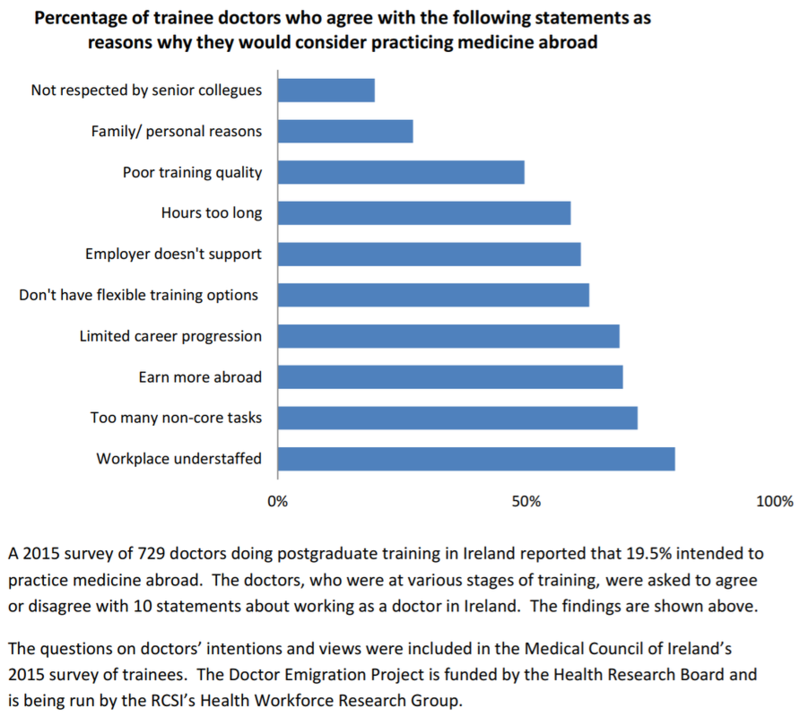 While Ireland now trains sufficient doctors to meet domestic need, increasing numbers are emigrating during their postgraduate training. High levels of doctor migration (inward and outward) distorts the composition and skills mix of the health workforce and undermines attempts to match supply to need ‘if inflows and outflows are not well understood and factored into the planning’. and the people who work in them are its life blood"